How sweet it is to choose a tool that matches perfectly to a project’s key features. We are once again given the opportunity to unbox Neo4j for the good of a project. 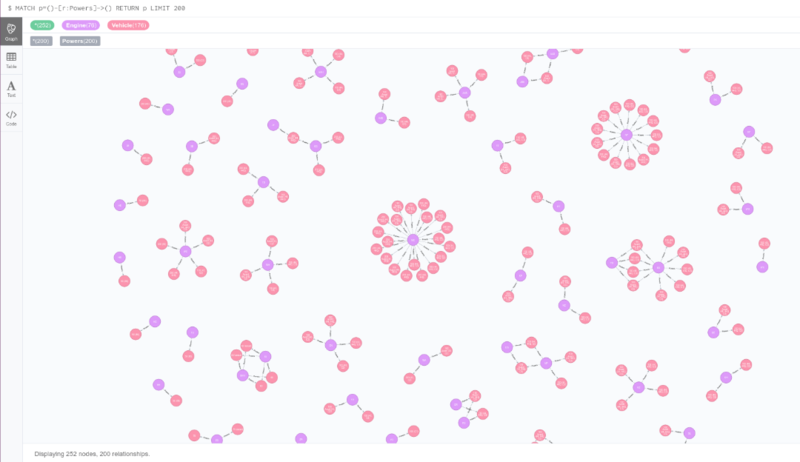 The graph database has been in our products’ technical stack for a while now, playing a central position in ActivePIM (our Product Information System) distributing products, associations , cross/up sales, buying recommendations, … We are always thrilled to get to use Neo4j as it’s a great working component.